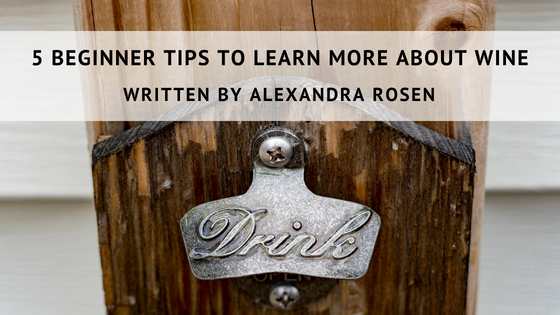 “Eighty percent of people want to learn more about wine,” but some people are afraid to begin. 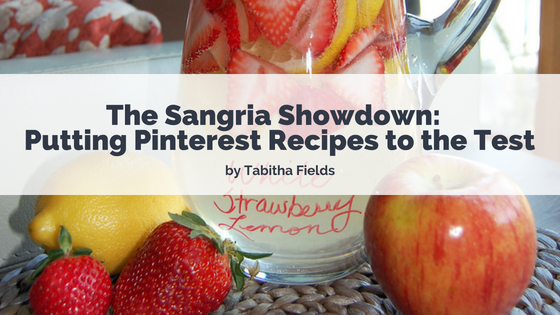 Want to host a Sangria Showdown Party? We’ve got you covered with a shopping list and recipes for the coolest sangria’s for the summer of 2018. It’s the Summer of Sangria. 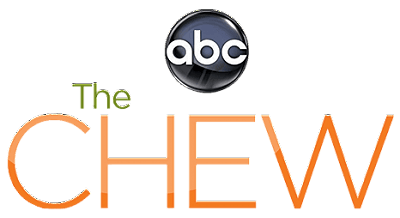 But do you know which recipe will win over your party guests? 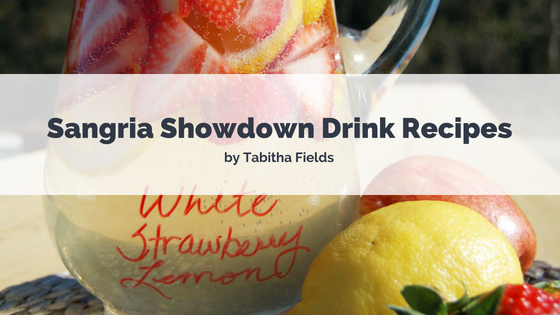 We’ve got you covered with the Sangria Showdown! Looking for a unique way to entertain at home? Gather a few wine loving friends and host a wine tasting. 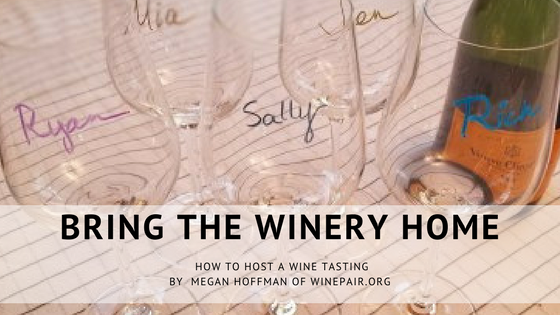 An in-home wine tasting is a great way to try some new wines, improve your nose and palette and gain some knowledge about tasting and pairing. 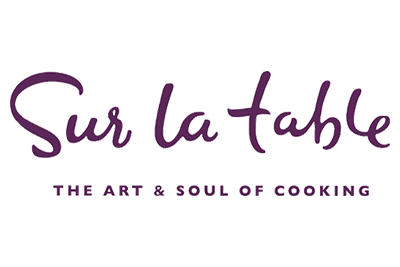 Here are a few planning ideas to ensure your tasting is fun and easy.